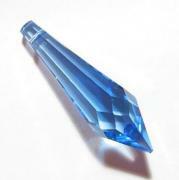 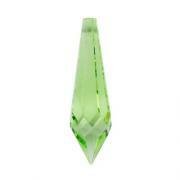 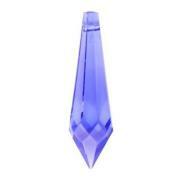 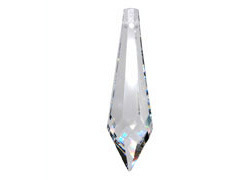 Swarovski® Strass™ Crystal is the finest quality crystal available. 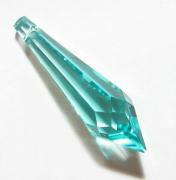 Strass™ is a trademark of the Swarovski Company. 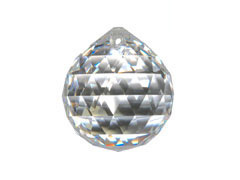 Strass™ crystal is manufactured using a precision process of machine cutting and polishing. 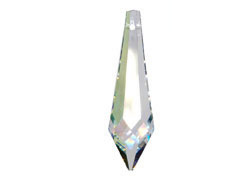 Strass™ crystal is optically pure and has a lead content exceeding 30% which results in superb light refraction. 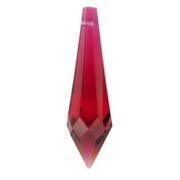 Each piece can be identified by the Strass™ Signature as a guarantee of authenticity.